Google has released a new OTA update for the Nexus 7 tablet, which was so far running an early version of Android 4.1 that was installed on the devices provided at Google I/O. The new update bumps the version number to 4.1.1, which is the same version that will be rolled out to other Nexus devices this month. There is not much known about this update other than the fact that it adds support for Google Wallet. The update is 12.6MB in size. 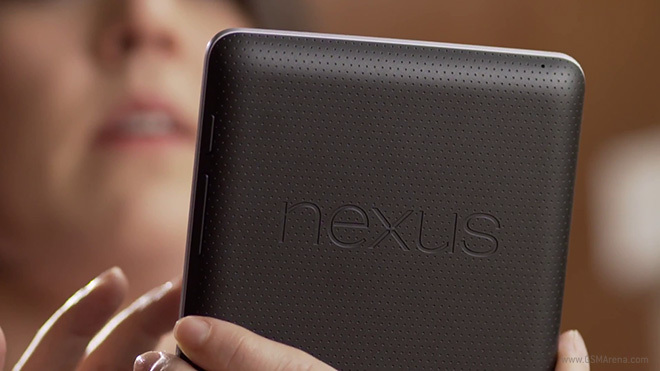 If you were the lucky ones to get a Nexus 7 at the Google I/O, you should check the device for the update.